Asian Wok Restaurant provides a combination of Chinese, Indian, Thai and Singapore cuisine and utilises traditional cooking practices. 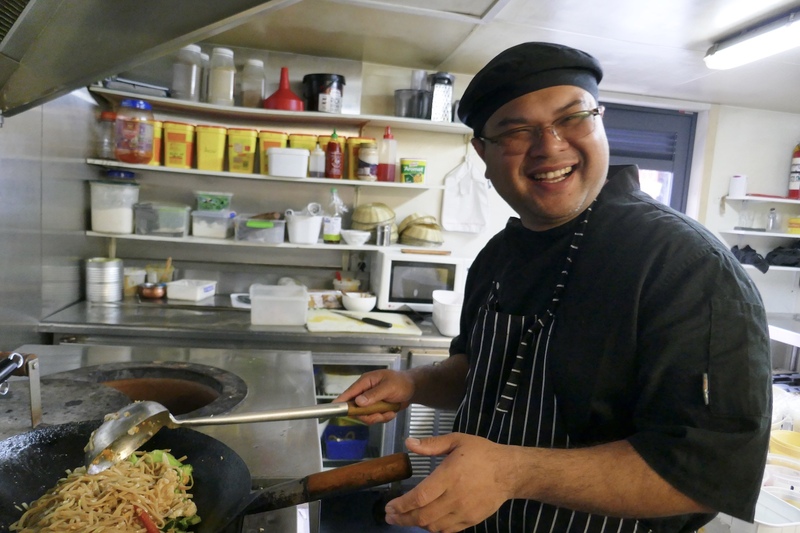 Asian Wok provides a combination of food to satisfy all groups and different cultures of visitors who come to the very well-known Fox Glacier village to explore the beauty of Westland. Take away available during service time. Ice cream counter open all day.